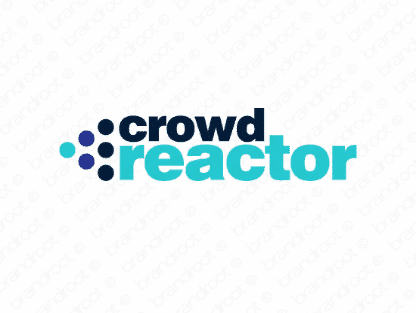 Brand crowdreactor is for sale on Brandroot.com! An evocative mix of "crowd" and "reactor" that surges with energy and potential. Crowdreactor is a superb socially focused brand promising growth and success through collaboration and teamwork. You will have full ownership and rights to Crowdreactor.com. One of our professional Brandroot representatives will contact you and walk you through the entire transfer process.